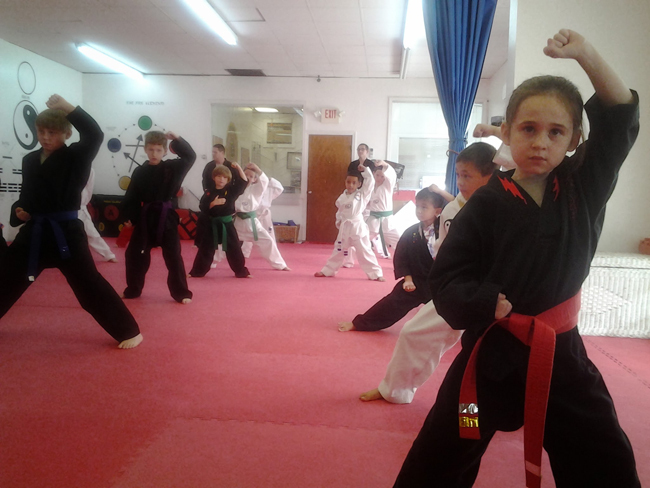 I have been attending Bruce McCorry's Tae Kwon Do class for about 1 and a half years. The classes have been a great way for me to compliment my existing workouts. At my age (42) I find my muscles get very tight which leads to soreness and injury. 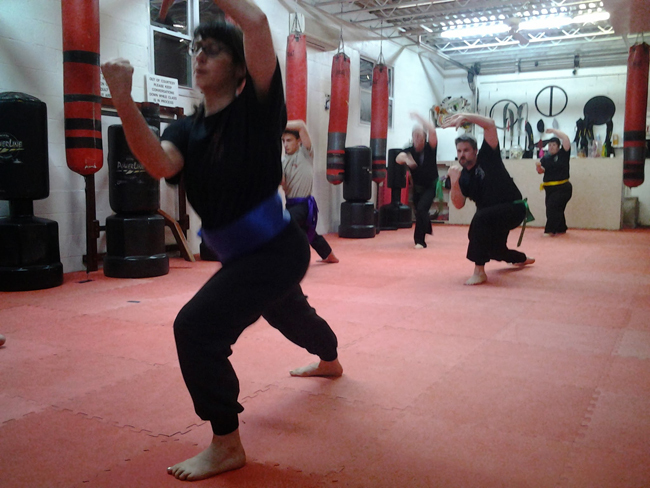 The classes have helped me stay limber and reduce injury. I also have had a long standing problem with my knee (having had multiple knee surgery's). 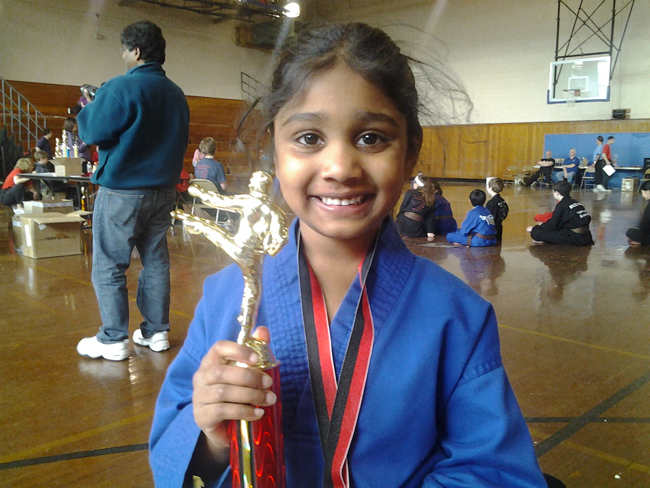 After the last surgery I was surprised when my doctor advised I continue with TKD, that it would help my knee. My muscles have become stronger as has my balance (a big challenge with my knee) and I feel much better overall. 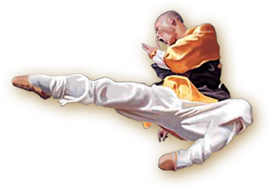 Definately consider TKD and watch what you eat if you have existing ailments or are looking for a healthier lifestyle. Everyone (staff and students) are helpful and friendly at McCorry's. They are serious about respect and the arts, but appreciate everyone has a unique objective and skill set. Expect a great deal of personal attention. Great place! Bruce Mc Corrys has been wonderful for my son. He began taking classes when he was in 6th grade. He was very shy and was bullied in school. After coming to classes he is more confident, outgoing and careing individual. He is a freshman in college and has turned out to be a wonderful young man. I believe this is because of the wonderful staff at Bruce McCorry's. Thank You and I hope you keep changing peoples lives for many more years. 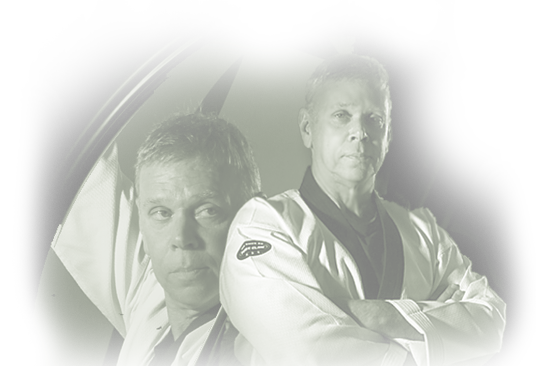 To Whom It May Concern, Bruce McCorry has been instrumental in successfully implementing the Jhoon Rhee system of Taekwondo into the Chelsea School System. The program has had a positive impact on many of the children in the schools. In fact, I have received student petitions to continue the program into the summer months. He has tried to instill in all the children the ideas of â€œknowledge in the mind, honesty in the heart, and strength in the body.â€ Mr. McCorry has motivated the students in Chelsea to â€œliveâ€ these ideas and encouraged them to remain in school. 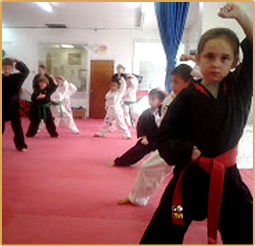 We implemented the Taekwondo program in the Chelsea Schools as an alternative to Physical Education classes that were eliminated due to budget cuts. We were convinced that this new program would be an attendance incentive. 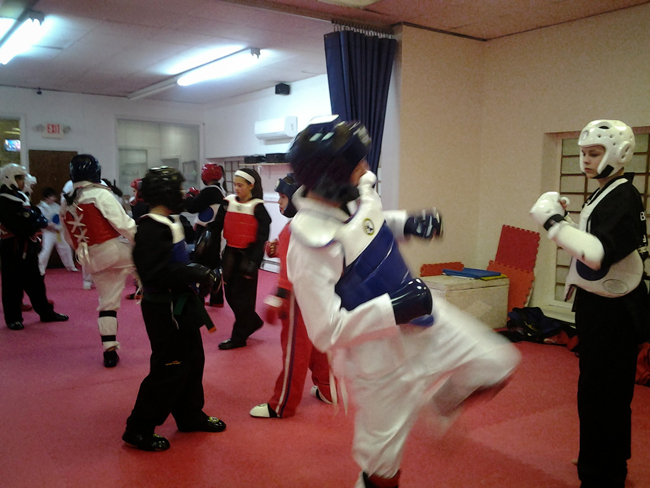 I recommend Master Bruce McCorry as an instructor of public school students in the system of Taekwondo. 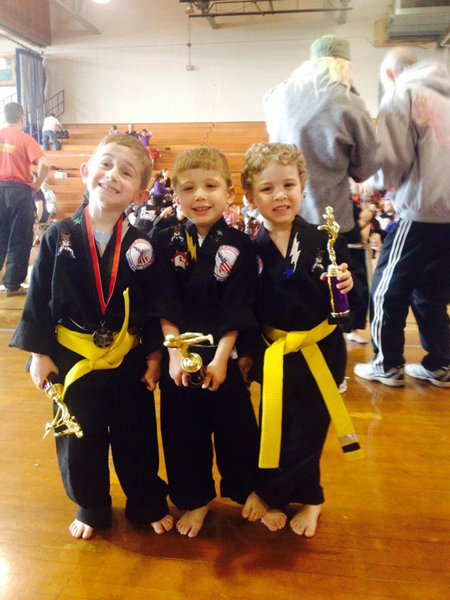 Since my son started with Bruce McCorry's Martial Arts Academy five months ago I have seen his confidence level soar, as well as physical ability strengthen. He has PDD-NOS, or a form of autism. My primary goal with him doing martial arts was to help strengthen his core and provide an additional outlet for him to "blow off some steam", but it has resulted in so much more for him. His teachers and therapists at school have commented, over the course of the last few months, that he is more focused and attentive and also seems to be coming out of his shell since he is a child that is reserved and will shy away from being the "leader". The instructors have a special way of connecting with each student and, as a result, the program has far exceeded my expectations. 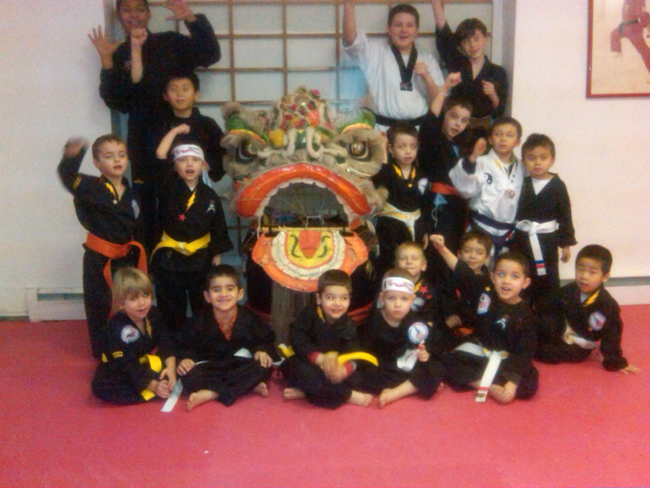 I see my son being part of the Bruce McCorry's Martial Arts Academy well into his adulthood." I appreciate everything your entire staff is doing. This program is such a great fit for Cassius as well as any other child with or without special needs. I do hope that as my other son grows and develops he too will be able to part of the program, because I know he would benefit from it.